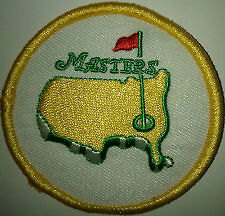 This embroidered patch image for the Masters tournament in Augusta, Georgia, is one of the most famous emblems in all of golf. Whether you are a weekend duffer struggling to break 100 or a PGA touring professional sinking that long putt for an eagle to lead the tournament, odds are that some of your golfing equipment and attire features a colorful embroidered patch. 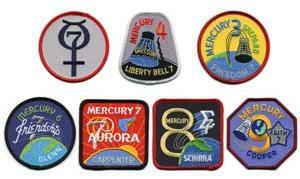 Most golf and country clubs use an embroidered patch to identify members and their equipment. 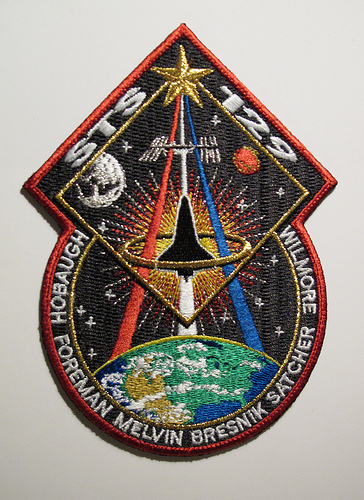 Virtually every private golf club and many courses open to the general public offer a uniquely designed embroidered patch to create a distinctive look. One of the most famous images, the flagstick in the hole positioned over the southeastern U.S., is on international display every April when the Masters tournament is played at the Augusta National Golf Club in Georgia. Other famous courses in the United States, especially ones that have hosted the major tournaments including the U.S. Open and the PGA Championship, feature a distinctive image captured in colorful embroidery. One of the other major uses of embroidered emblems is to promote the various companies that manufacture golf equipment, including clubs, balls, shoes, attire, and other products, part of the multimillion dollar golfing industry in the U.S. Even just a few seconds of TV visibility for an embroidered patch on the tournament-winning player’s hat, bag, shirt or other accessory on Sunday (the final day of the tournament) can translate into a surge in product sales the following week. 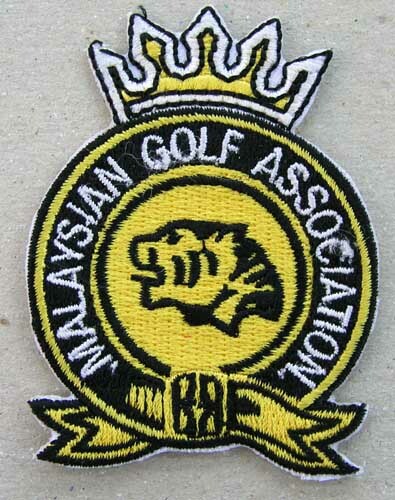 This die-cut patch is representative of the many golf associations that provide embroidered patches as a member benefit. 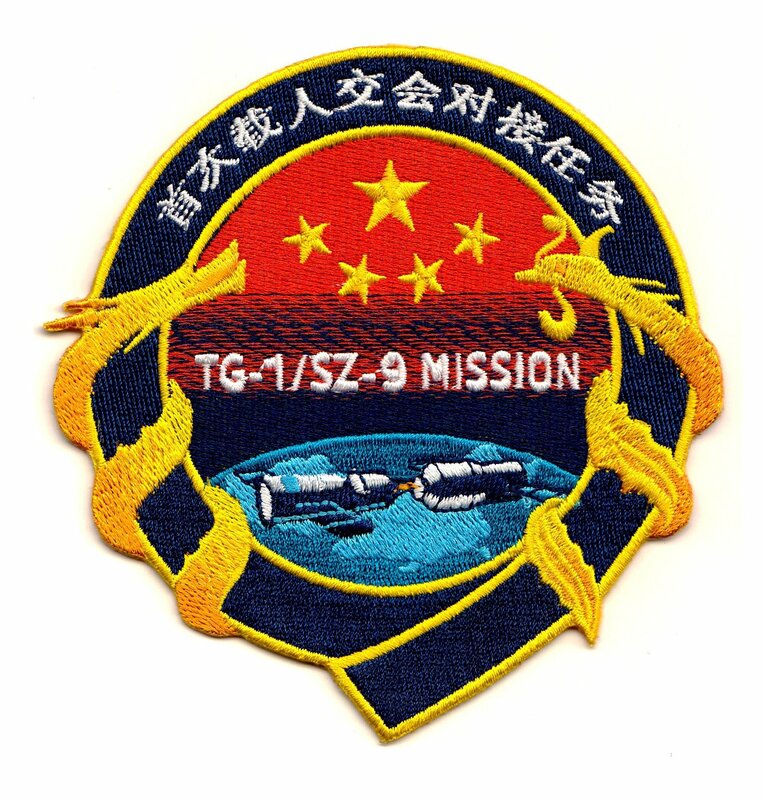 Another major consumer of embroidered patches related to golfing are the sport’s governing bodies, with the United States Golf Association (USGA) being the largest and most dominant. USGA, in addition to running qualifying for the annual U.S. Open Championship, offers a ranking system (handicap) so golfers of differing skill levels can compete on equal footing. 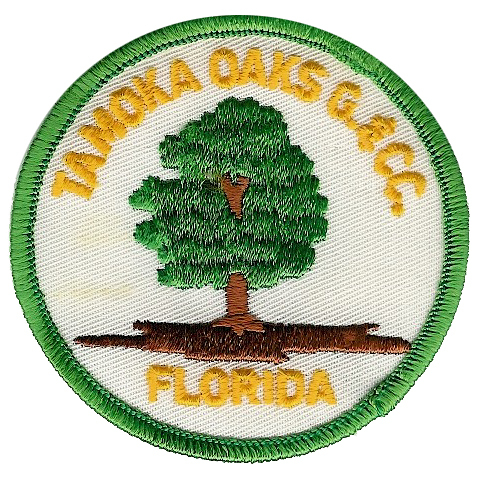 Patches signifying a golfer’s handicap are a common site on U.S. golf courses. 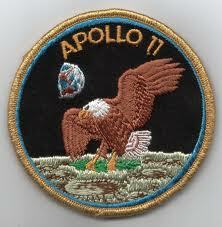 To learn more about creating a unique embroidered patch for your golf club, team or any organization, contact the Chicago Embroidery Company at www.c-emblem.com or call 312/664-4232.